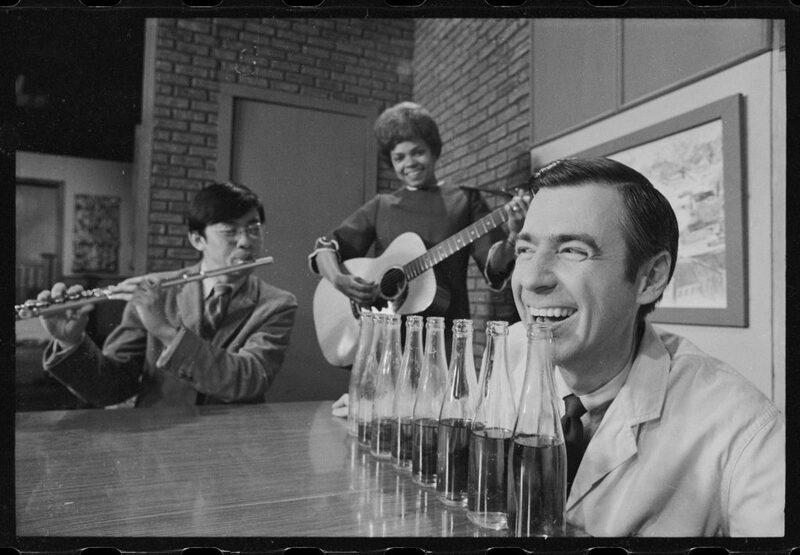 From 1968 to 2000, Fred Rogers used television to pursue his mission to help children, creating a magical world with a message of unconditional love for all. Rogers explained the complicated issues of the day – from the assassination of Robert Kennedy to the Challenger explosion – and championed inclusion and integration. This charming and inspirational documentary explores his motivations and his effect on generations of American children. If you’ve not heard of Rogers before, check out the compelling trailer for this remarkable film.